This is my second video lesson. 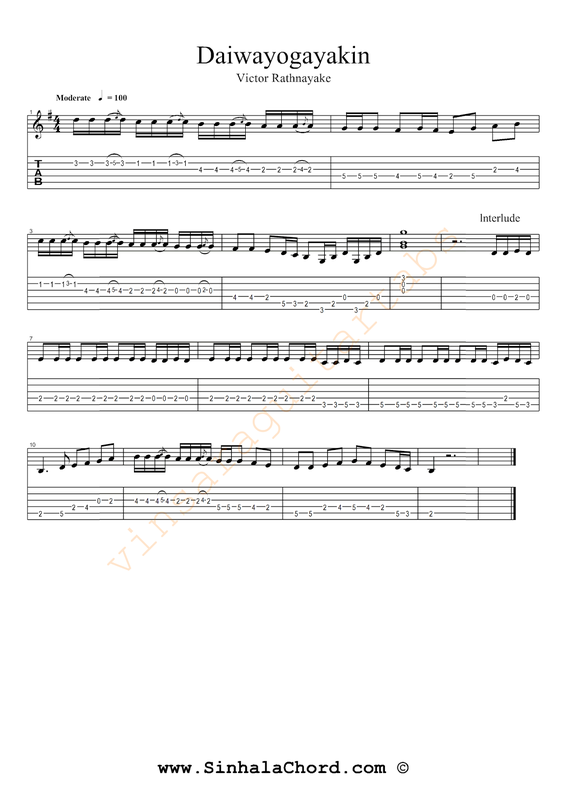 Here is the guitar tab. 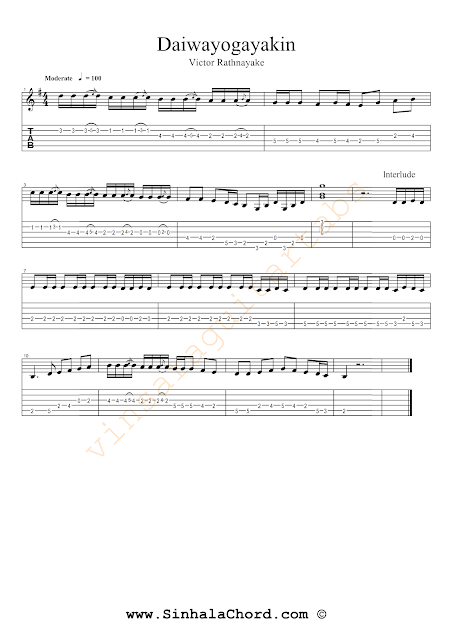 You can download the guitar pro tab of daiwayogayakin song here.